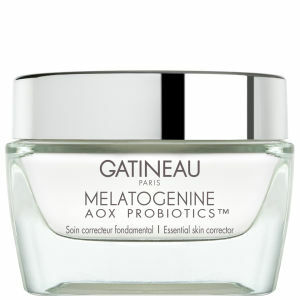 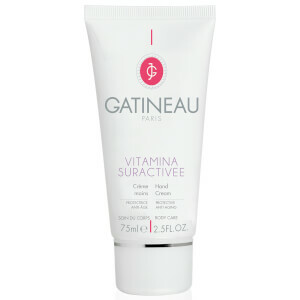 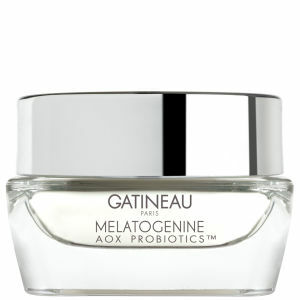 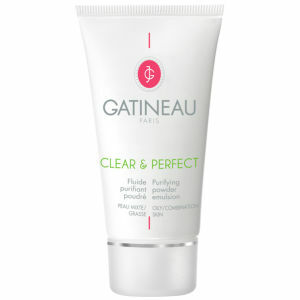 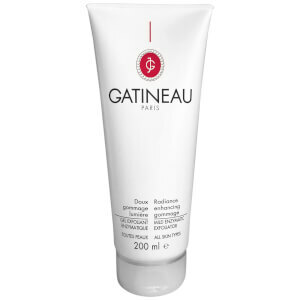 The Gatineau story began in Paris more than eighty-five years ago with a visionary beauty therapist, Madame Jeanne Gatineau; an expert with a true passion for skincare. In 1932 she opened her first treatment room and quickly became renowned in the world of skincare for her avant-garde treatments. 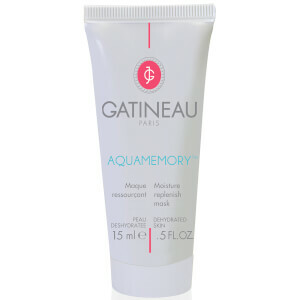 As demand for her techniques grew in Paris and beyond, she expanded with international Jeanne Gatineau Training Institutes in Paris, Milan, Antwerp and Casablanca, passing on her celebrated methods to thousands of students. 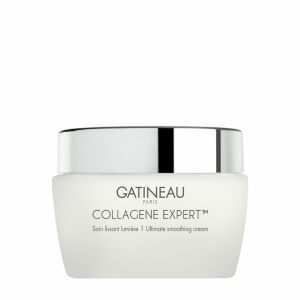 She then went on to collaborate with dermatologists and biochemists and transformed the beauty landscape, pioneering breakthrough product ideas such as exfoliators and alcohol-free toners. 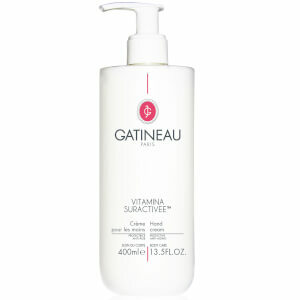 Her research and development paved the way for the industry for decades to come. 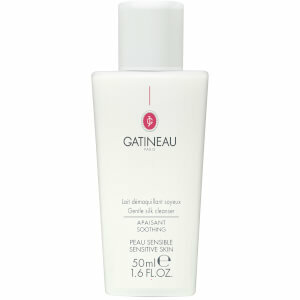 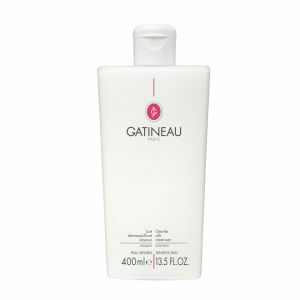 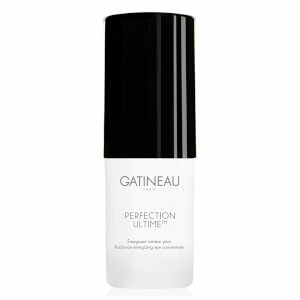 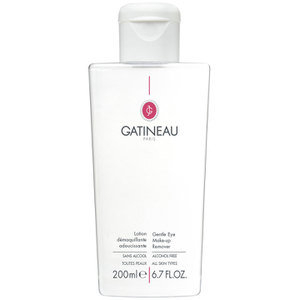 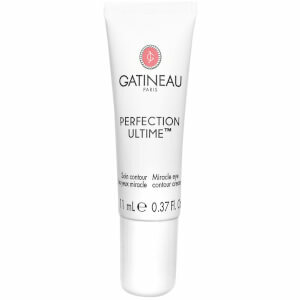 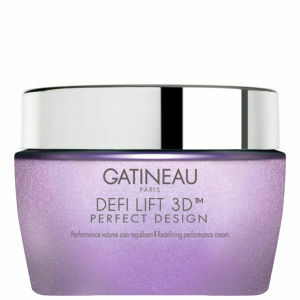 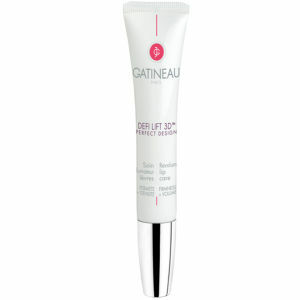 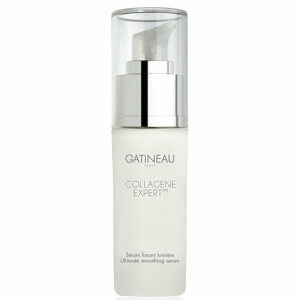 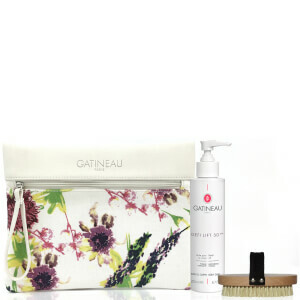 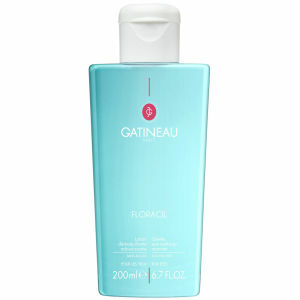 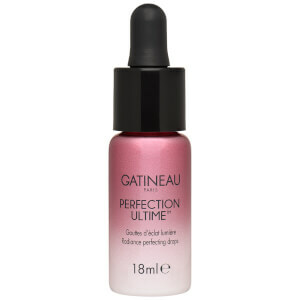 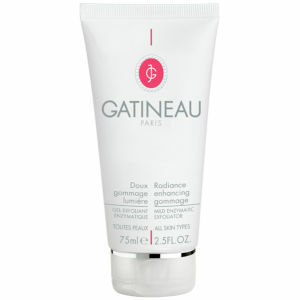 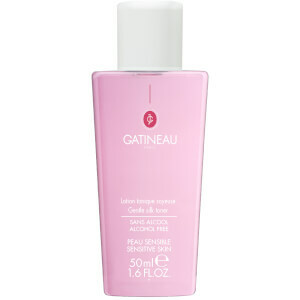 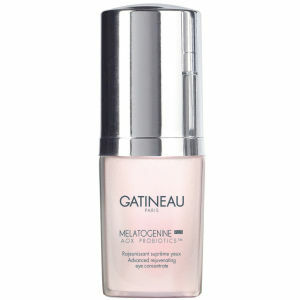 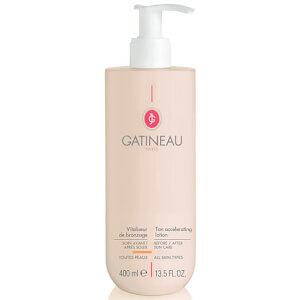 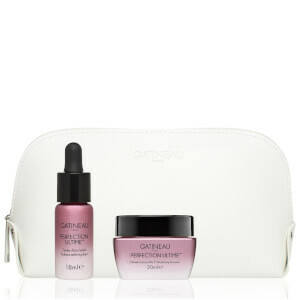 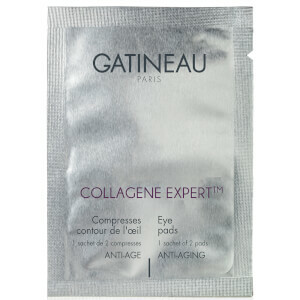 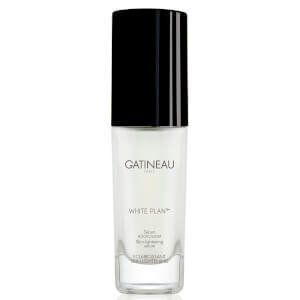 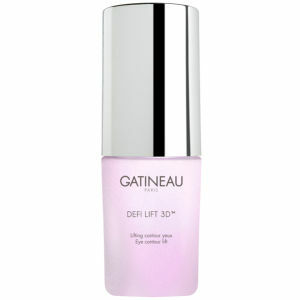 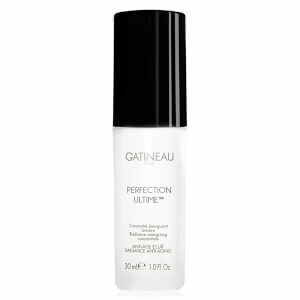 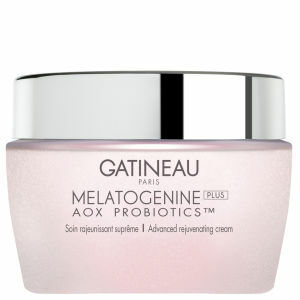 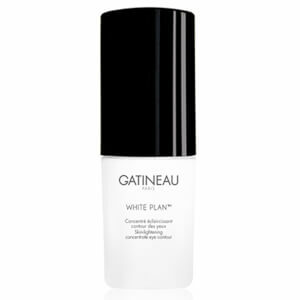 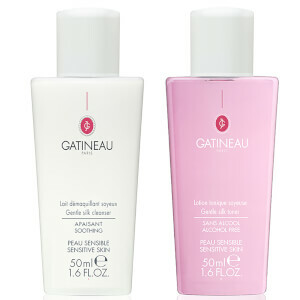 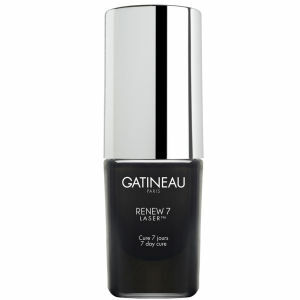 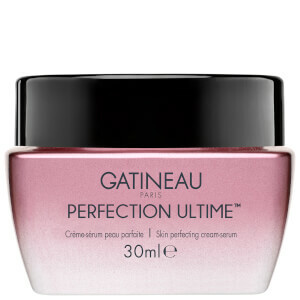 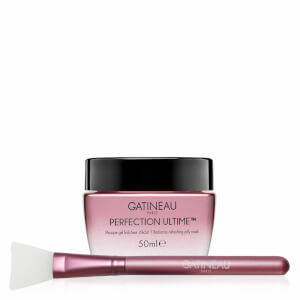 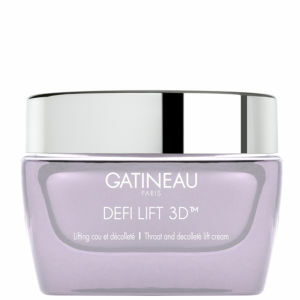 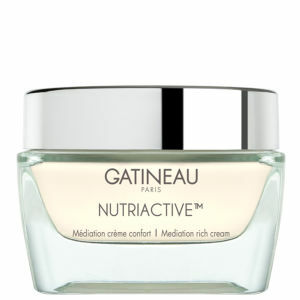 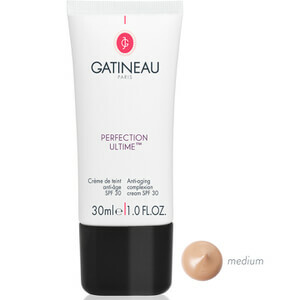 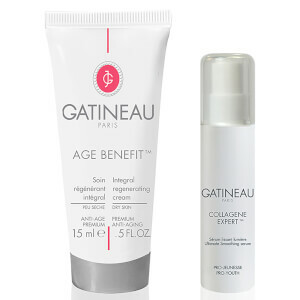 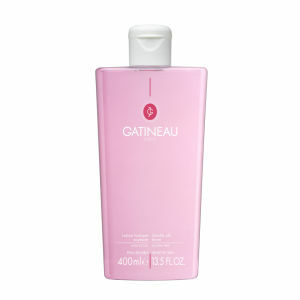 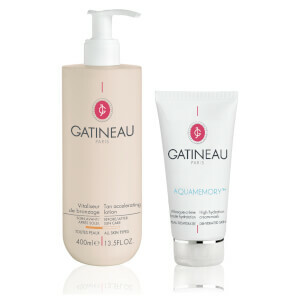 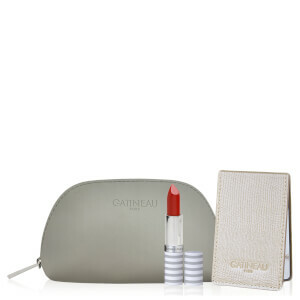 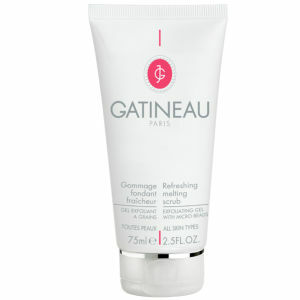 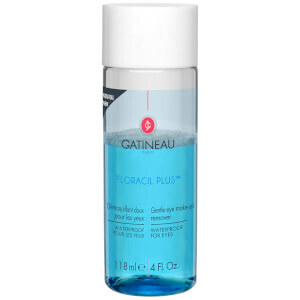 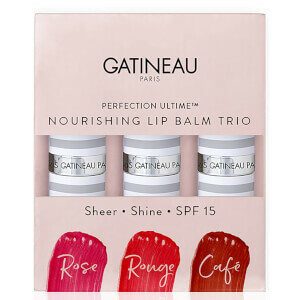 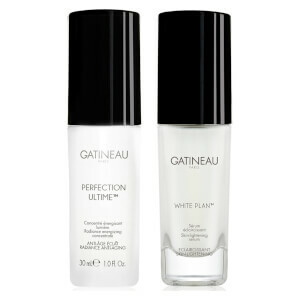 Born in the salon with a history of revolutionary developments, the Gatineau brand we know today continues to deliver the Jeanne Gatineau promise to provide professional quality products that deliver visible and lasting results to the health and appearance of the skin.